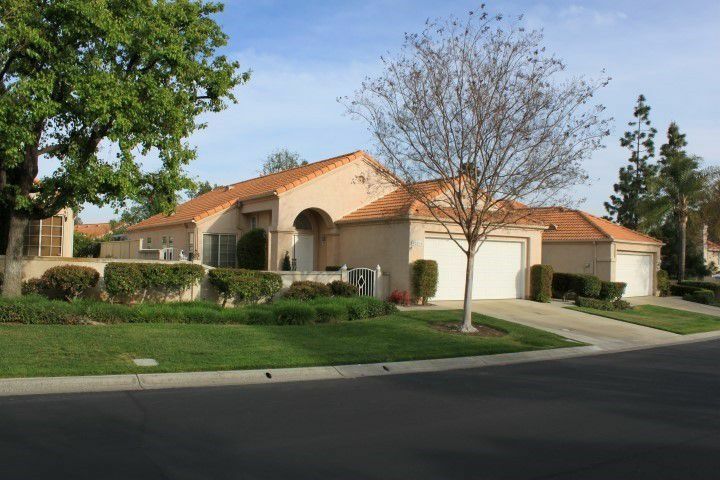 The Colony Murrieta at California Oaks is a premier adult community nestled in the gentle hills of Murrieta. Enter through beautiful drought tolerant landscaping past the round-the-clock security guarded gate to find resort style amenities and 1500 homes glistening in the beautiful Southern California sunlight. The Colony is situated an hour from the ocean, scenic mountain ranges, area lakes and California desert. Just outside the entrance is a large commercial and retail district where residents can find a number of medical facilities, entertainment venues, dining places, and shopping centers, all within a few minutes. Ryland Homes, Mastercraft and Crowell & David constructed The Colony between 1989 and 2005. The three builders joined forces to create one of the most admired active adult communities in California's Inland Empire. The Colony includes a delightful mix of housing options, world-class amenities and a large and diverse mixture of activities to fill your fitness and social calendar. miles of walking & biking trails that go throughout the community. The Colony Country Club, also known as California Oaks Golf Course, is a 5,218-yard par-70 course that runs through the Colony. It was designed by David A. Rainville and boasts Bermuda grass fairways, sharp doglegs and challenging greens. The course is open to the public but residents of The Colony enjoy discounted green fees. There is also the Colony Grill, which is a great place to enjoy a quiet lunch or dinner after a long round of golf. Discerning home buyers can select from a wide range of real estate options in The Colony. There are over 60 different floor plans offered throughout the communities, built during the 16-year construction of the community. All residences are single-family detached homes available in one and two-story designs that range from 947 to 2,100 square feet. These homes feature two to three bedrooms and two bathrooms. Newly built homes have already been sold out, but these gorgeous homes are available on a resale basis. The attractive homes include stucco exteriors, red tile roofs and two-car garages. Some of the newer homes feature more highly upgraded finishes and desirable open floor plan layouts. All homes in The Colony enjoy rear yard views of either a scenic greenbelt or the golf course. With multiple builders contributing to the 1500 homes in the community, more than 60 different home styles have been introduced giving the streets a very diverse look of exterior elevations. Located at the intersection of I-15 & I-215 residents can easily drive to Dana Point, Irvine, Newport Beach, Laguna Beach, San Diego and Palm Springs in approximately 1 hour which makes this community extremely popular. Outdoor recreational enthusiasts are surrounded by a vast array of enviable attractions including mountains, lakes and the ocean. Within two hours from home, the residents of The Colony can enjoy sunbathing at the beach, hiking the 11,000-foot peaks of the San Gorgonio Mountains, rock climbing in Joshua Tree or playing golf at any of the world-renowned courses in Palm Springs and the Coachella Valley. Plus, Diamond Valley Lake Reservoir is 20 miles east of The Colony. The lake is ideal for boating, fishing and gorgeous views of the surrounding mountains. The Promenade at Temecula is only five minutes from The Colony. The indoor mall boasts over 100 name brand stores and specialty boutiques. Temecula hosts hundreds of wineries just 20 miles south of The Colony and Vegas-style gambling is just down the street at the Pechanga Casino and Hotel. Santa Rosa Plateau Ecology Reserve and Healing Tree Botanicals are places in Murrieta that are worth visiting. For visiting grandkids, you can always bring them to the Mulligan Family Fun Center, a top-notch recreational park where children can climb, splash, race, putt, celebrate, win, zap, spin, ride, and a lot more. Another option is the Child’s Play, an indoor playground located in Temecula, 15 minute drive from The Colony, where kids can explore their wildest imagination, socialize with other kids and develop their motor kids. If that’s not enugh, the Orange Empire Railway Museum is a railroad museum close to The Colony, operating a legacy railroad on the grounds, along with a museum. 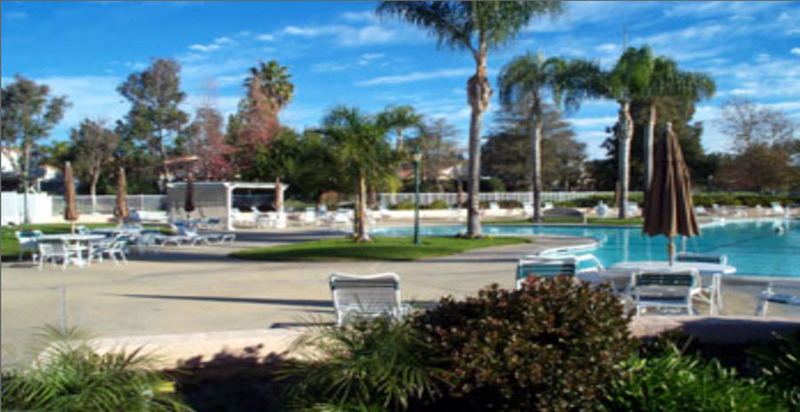 With easy access to many amenities, an active social life and a bustling surrounding area, active adults are happy to call The Colony in Murrieta their home. If you are interested in living in The Colony, reach out to me, Karen Summers. I am a realtor who specializes in The Colony. I am happy to answer any questions you may have, or help you fnd your dream home in The Colony.